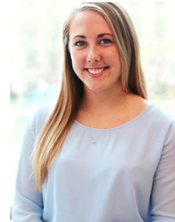 Amanda West is a sophomore studying Economics and Public Policy at the University of Michigan. She is interning at the National Coastal Agency under The Ministry of Economic Development, Tourism, Trade and Entrepreneurship. Amanda will be working on a touristic corridor connecting coastal to mountainous regions, in the hopes to stimulate rural economies as Albania continues to grow as a tourist destination. Her goal is to promote tourism with an emphasis on preserving the local heritage and natural landscapes. Amanda is excited to work in her field doing something she is passionate about, living abroad and getting to know the city as she studies the local Albanian language. 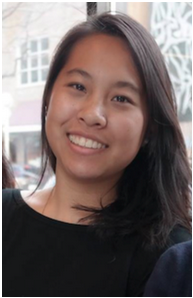 Nora Kuo is a pre-veterinary junior studying Ecology and Evolutionary Biology at the University of Michigan. As an intern at the National Coastal Agency of Albania, she is working on developing and implementing a waste management system for the village of Nivicë in southern Albania. As waste management in Albania still has a ways to go before reaching EU standards, the development of and continued emphasis on environmentally-friendly waste disposal practices is extremely important. Nora hopes that with the establishment of an adequate waste management system in Nivicë, she can embark on her journey to save the environment and, subsequently, the planet. Nora loves exploring new countries and cultures, and Albania has captured her heart. T.C. Knowles is an undeclared sophomore at the University of Michigan pursuing a possible dual degree in natural science and Spanish language studies. She is working as an intern at the National Coastal Agency under the Albanian Ministry of Environment to promote ecotourism in and around the beautiful country of Albania. She hopes to gain direction towards a possible major and career path, while also sharing incredible experiences with her fellow interns. T.C. loves to explore new places, and is always looking for an opportunity to make new friends; Albania is the first country in which she has ever travelled to outside of the United States, and she is sure to return again! 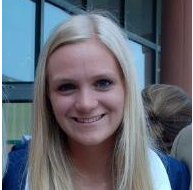 Amanda Harvey is a junior studying Political Science at the University of Michigan. She will be interning with Albania’s National Coastal Authority where she will create and implement strategies to promote tourism to the country’s many attractions including archaeological sites and coastlines. On campus, Amanda works at the University of Michigan’s College of Literature, Science, and the Arts in the Development, Marketing, and Communications Office and this experience has sparked her interest in development and marketing. She believes an internship in Albania will give her invaluable experience of working abroad and crucial exposure to different cultures. 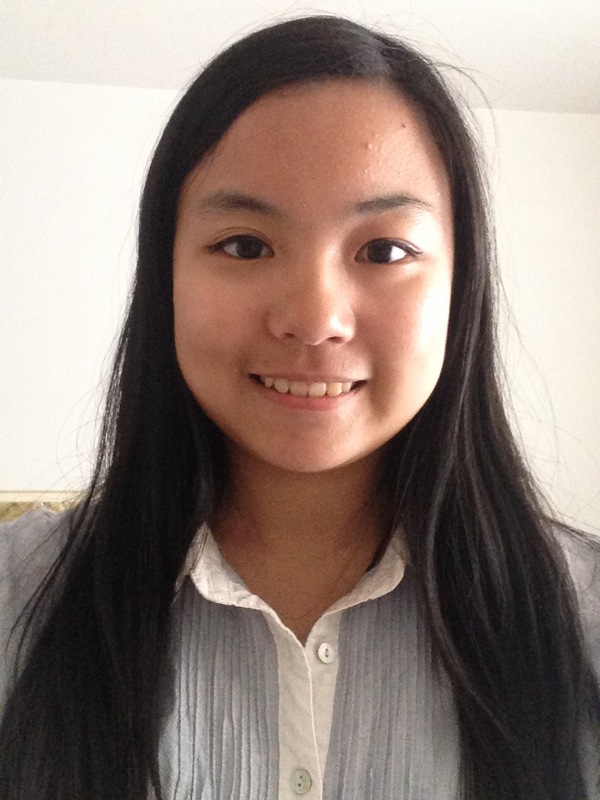 Louise Wang is a junior double majoring in Earth Science and Program in the Environment (PitE) at the University of Michigan. She will be interning with the National Coastal Agency under the Albanian Ministry of Economic Development, Tourism, Trade and Entrepreneurship. Through the National Coastal Agency she hopes to work on projects focusing on sustainability and environmental policy especially in relation to the development of Albania’s Sazani Island ecotourism. She hopes to gain valuable experience in comparative international environmental policy as she plans to study this in the future. Louise is excited to take in all the unique experiences, culture and history that Albania has to offer. Siri Andrews is pursuing a Bachelor of Business Administration degree through the Michigan Stephen M. Ross School of Business, as well as two minors: Scandinavian Studies and Sustainability. She is currently involved in numerous sustainability groups on campus, including one focused on improving sustainability at the Big House. She is interning with the Albanian Ministry of Environment, but is simultaneously working on projects with the Albanian National Coastal Agency. She is especially intrigued to see how environmental issues coincide with other obstacles Albania’s coastline is facing and excited to apply creative problem solving skills in a foreign business setting. Eni Mihilli is a United States national originally from Albania who will intern with the National Coastal Agency under the Ministry of Economic Development, Tourism, Trade and Entrepreneurship. She will be working with other University of Michigan students to develop Albania’s Sazani Island in a sustainable way while working to increase its value as both a cultural and economic asset. Eni is a student at the University of Michigan studying Political Science & English. She is excited for this opportunity and the chance to give back to her home nation. Emily Richner is a freshman in the College of Literature, Science, and the Arts at the University of Michigan. She is interested in marketing and human resources and is passionate about learning as much as possible about different cultures around the world. Emily has traveled to Australia, the Netherlands, Germany, and India, and is interested in exploring less commonly traveled destinations such as Albania. She is involved with the Society for Human Resource Management on the U of M campus and was recently appointed Vice President of Marketing. Her goal is to become a human resources manager or international recruiter so she can utilize her communication skills while engaging with other people. Peixin Yang is a Chinese national who will intern with the National Coastal Agency and work on a strategic plan to attract Chinese tourists to Albania. She finished her freshman year at Michigan where she is studying in the Residential College. Her major is undecided but she is interested in Russian, Eastern European Studies and Business. She love traveling, photography, music, and contemporary history and is very excited to experience these aspects of Albania. Kledia Xhelilaj is a University of Michigan 2015 graduate. She has a degree in History and International & Comparative Studies. In the summer of 2014 she was part of the first group ever to intern in Albania. Kledia interned at the former Ministry of Urban Development and Tourism and at the newly formed National Coastal Agency. She worked on various projects at the Ministry including translations from Albanian to English of government reports, tourism information and social media adverts. At the National Coastal Agency she had the chance to learn about the challenges Albania faces in maintaining a safe and clean coast. Kledia is very interested in Albanian history, culture, politics and its potential for tourism. One day she hopes to live and work in Albania and spread the word about tourism in Albania to the world.